The official state affiliate for ICMA members in California. 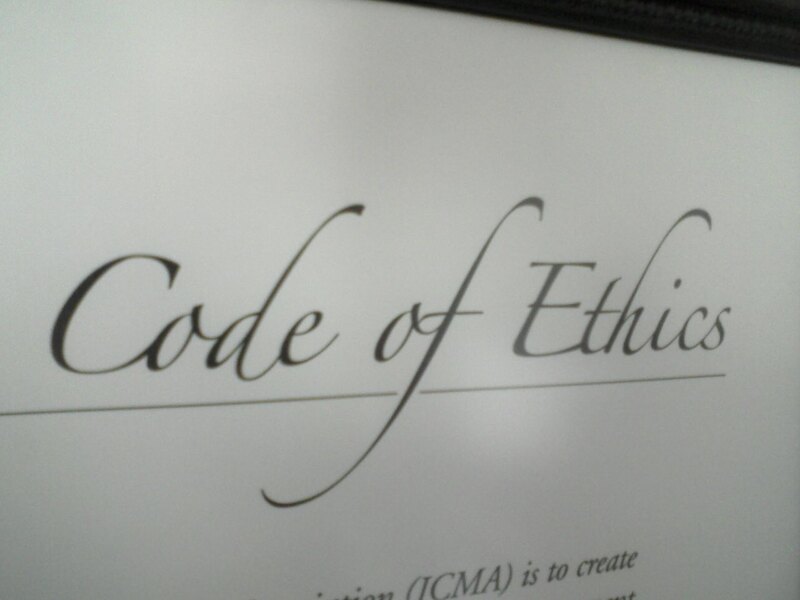 Unfortunately, it often takes an ethical failure and crisis to raise ethics training to the level of priority it deserves. 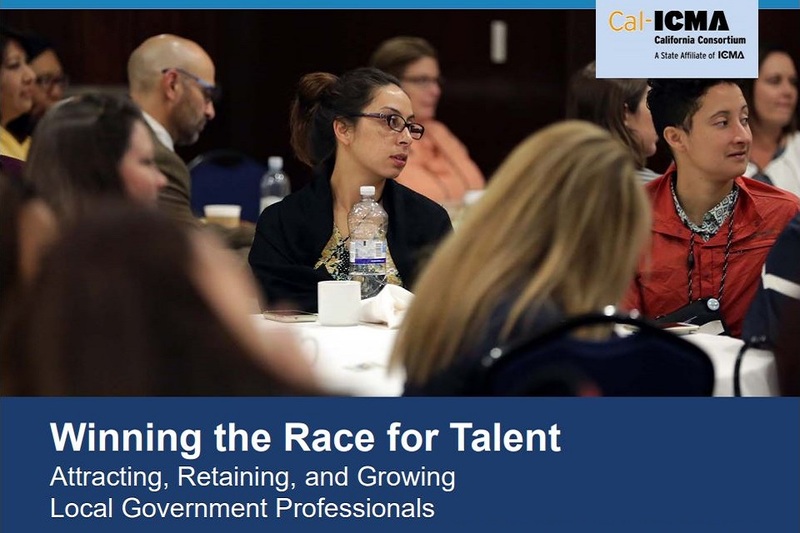 California has gained 32 new ICMA members since March 1, 2019. 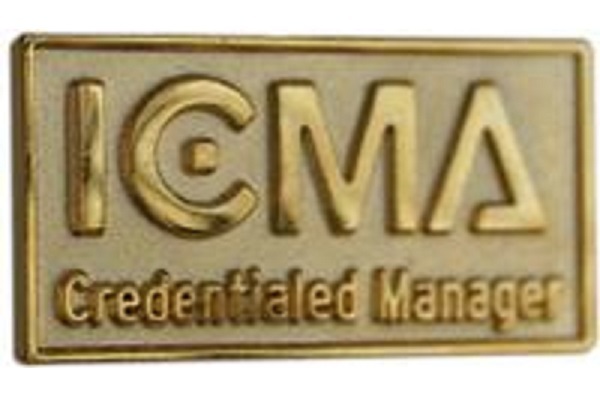 Build awareness of the skills and experience required of the City Manager profession by earning the ICMA Credentialed Manager (ICMA-CM) designation!. This website is hosted by ICMA® and managed by CAL-ICMA.